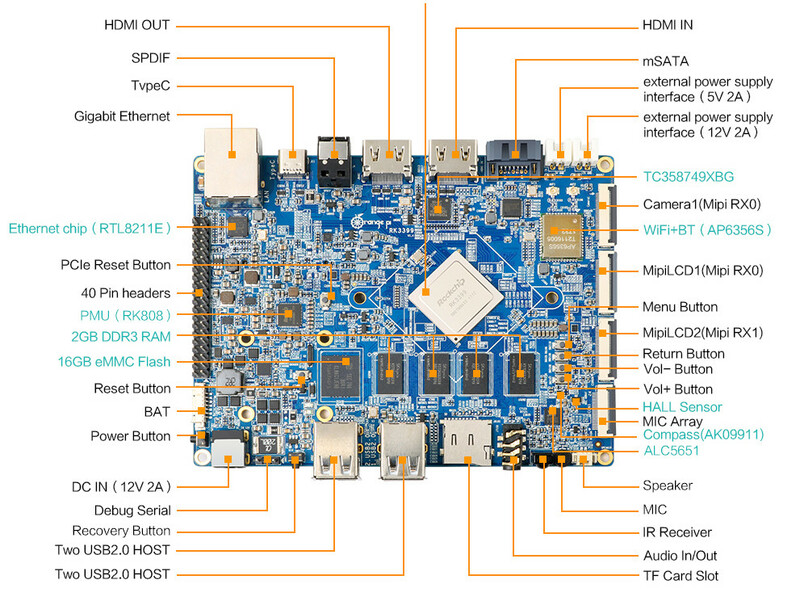 Last Friday, I wrote there was already a decent choice of Rockchip RK3399 boards, and added AAEON RICO-3399 pico-ITX board to the list. I forgot about Shenzhen Xunlong’s own Rockchip RK3399 board that was spotted as early as last spring, and was told Orange Pi RK3399 was now up for sale in for around $110 (699 CNY) in Taobao. 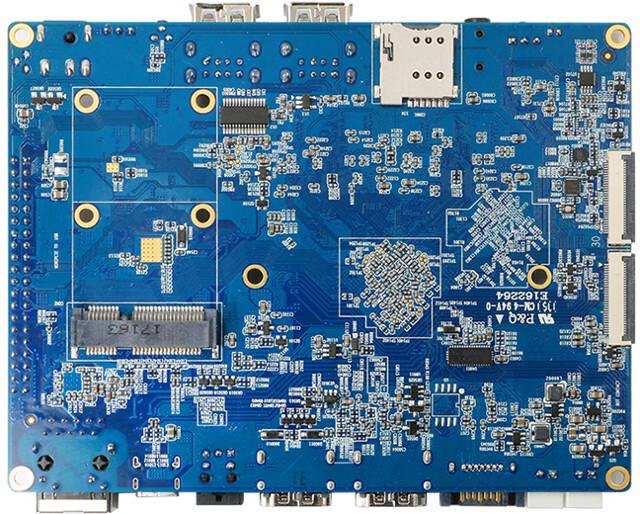 The board is now also for sale on Aliexpress for $109 plus shipping ($4.35 here), and the company has released the specifications, so we can have a better look at what the board has to offer. The company can provide Android 6.0 and Debian 9 images for the board, but they have not uploaded them to their resource page yet. Usually we need to wait for a few days before Shenzhen Xunlong uploads the firmware, SDK, and potentially PDF schematics. As usual, it may take a while before all advertised features work out of the box.